All subscriptions include a Newsletter sent by email. Posted newsletter - cost of postage to be covered by member. 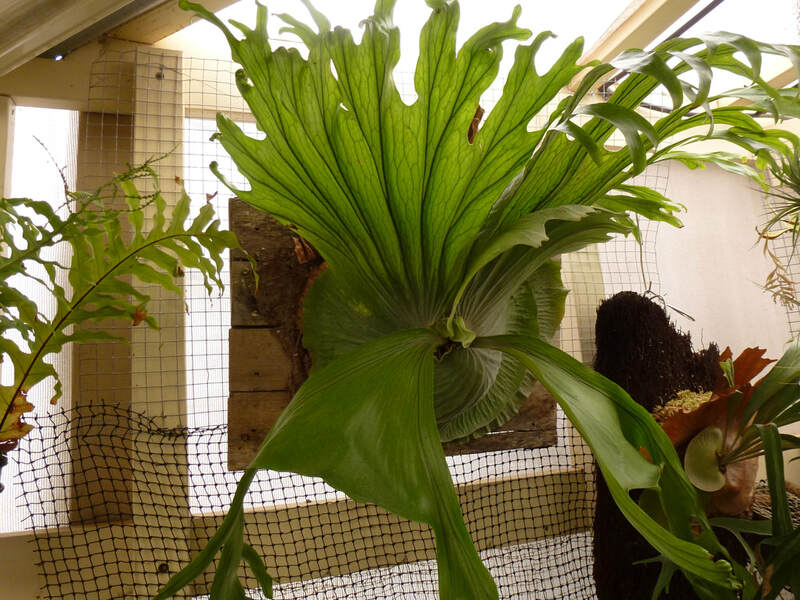 Monthly meetings to share knowledge and see great ferns on display. 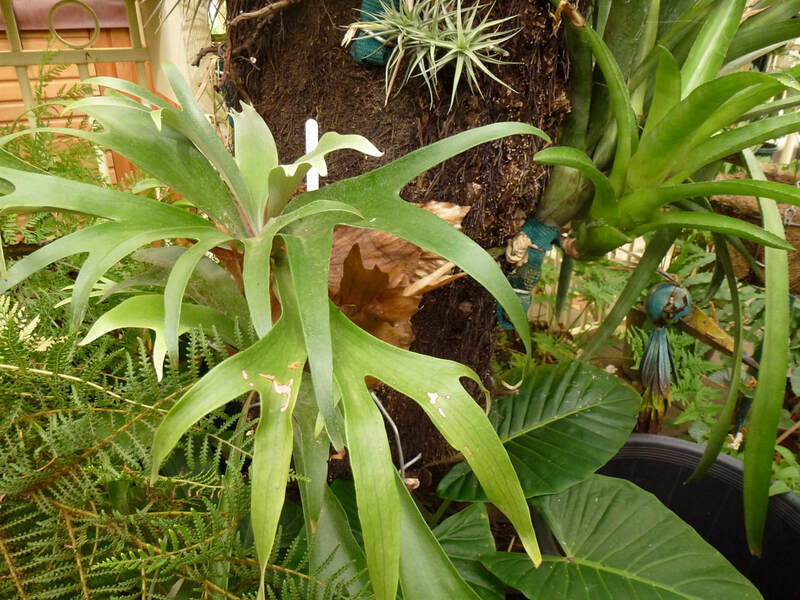 Opportunity to purchase ferns and add to your collection on a regular basis. Cash Cheque Bank Transfer - banking detail will be provided by return email. Complete the application and send via email or bring to a meeting.